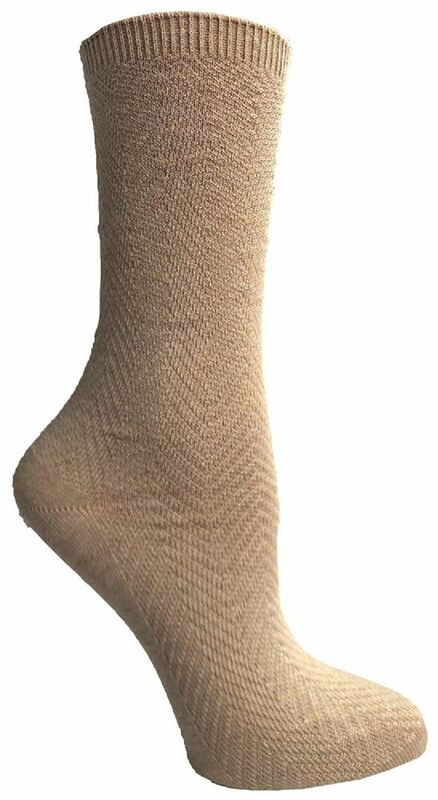 SOCKSNBULK Womens Dress Crew Socks, Bulk Pack Assorted Chic Socks Size 9-11 at low wholesale prices. Socksinbulk.com offers Womens Dress Socks at bulk discounted prices. 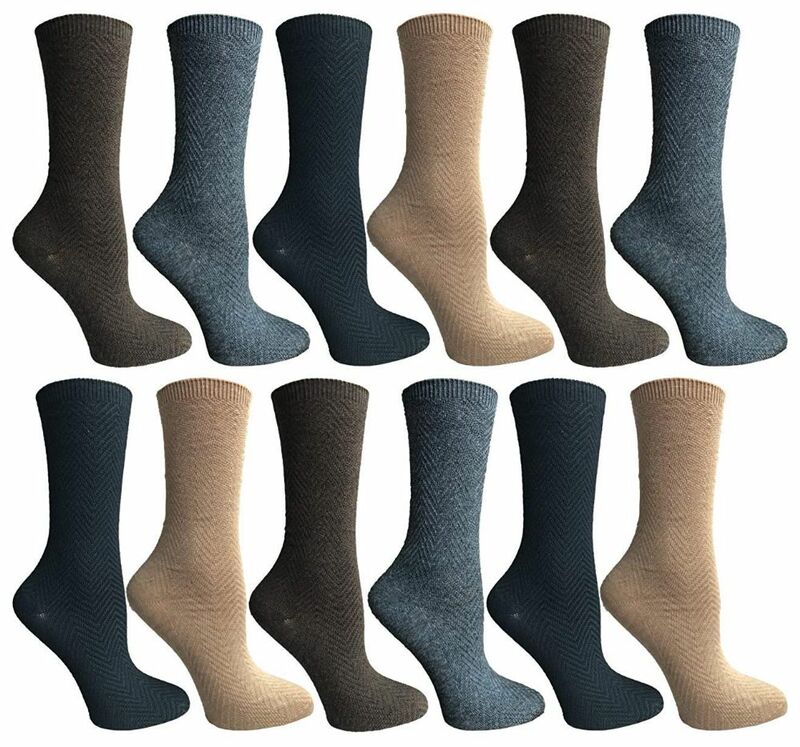 Each pack of socks will includes different pairs of assorted colored womens crew socks. The assortment includes fun and cute colors including pink, purple, orange and more. Accessorize your next outfit with these vibrant socks. Made with quality fibers for longevity. Made with 80% cotton, 18% polyester, and 2% spandex. Size 9-11 will fit womens shoe sizes 5-10 (US). This is a great gift for a loved one or family member ! 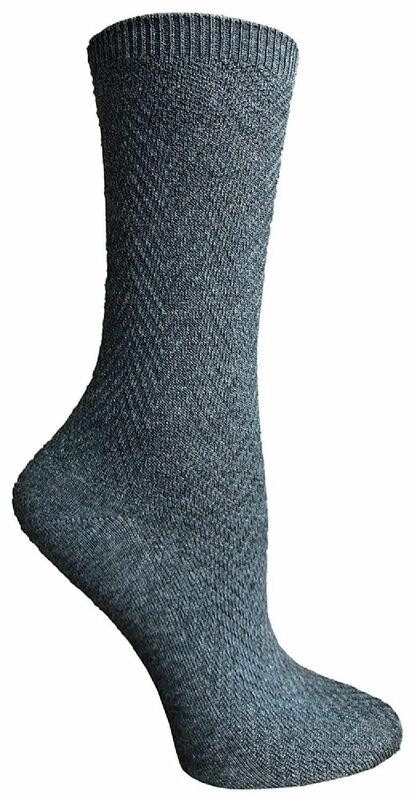 Get different pairs of quality sports socks in an assortment of colors for a cute and chic look. Whether used for sports, gym, or just casual wear, these vibrant crew socks is a great way to accessorize and add to your outfit. Made with quality fibers for longevity. Made with 80% cotton, 18% polyester, and 2% spandex. Size 9-11 will fit womens shoe sizes 5-10 (US).